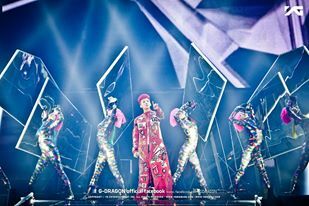 The G-Dragon 2013 World Tour: One Of A Kind in Malaysia on 2 May 2013 took place at Stadium Nasional Bukit Jalil on Saturday, 22 June, 8:00PM. 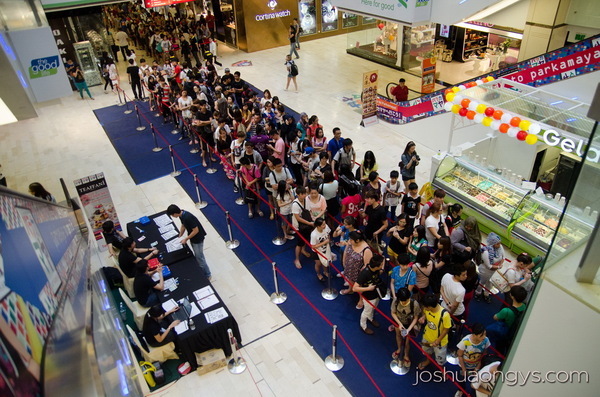 The Malaysian ticket launch at Farenheit 88 on 11 May 2013 saw fans lining up approximately 2 days before the event! 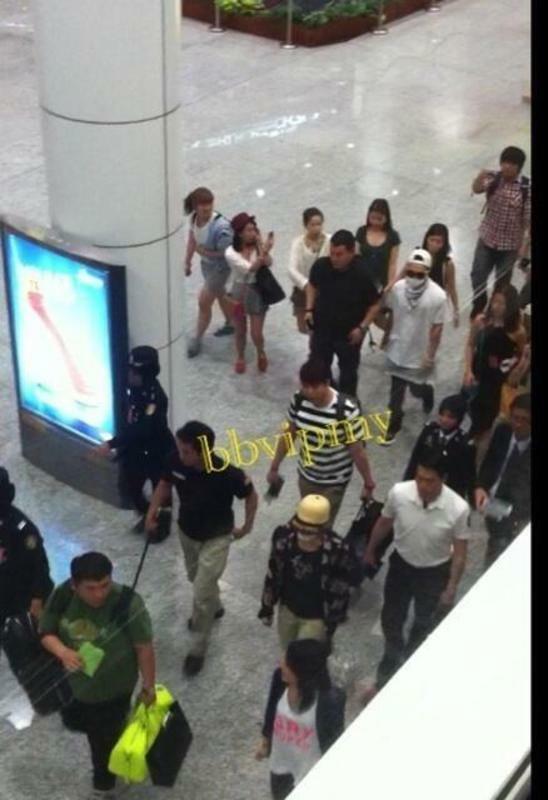 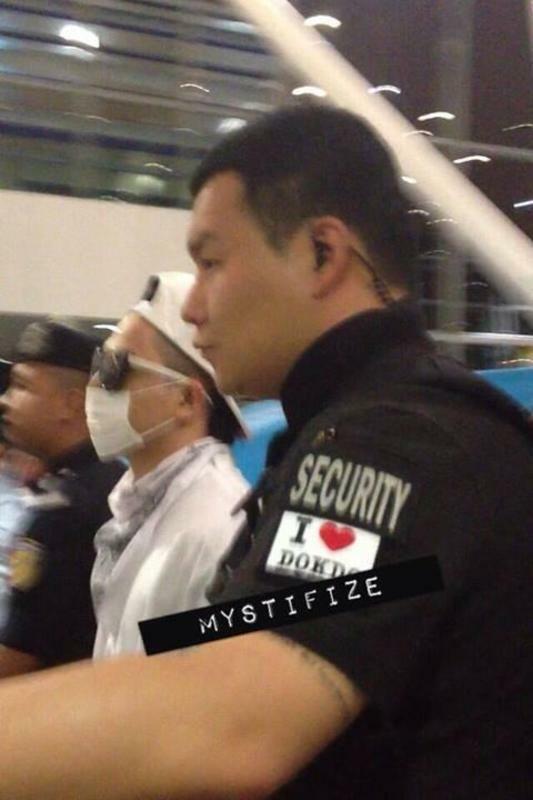 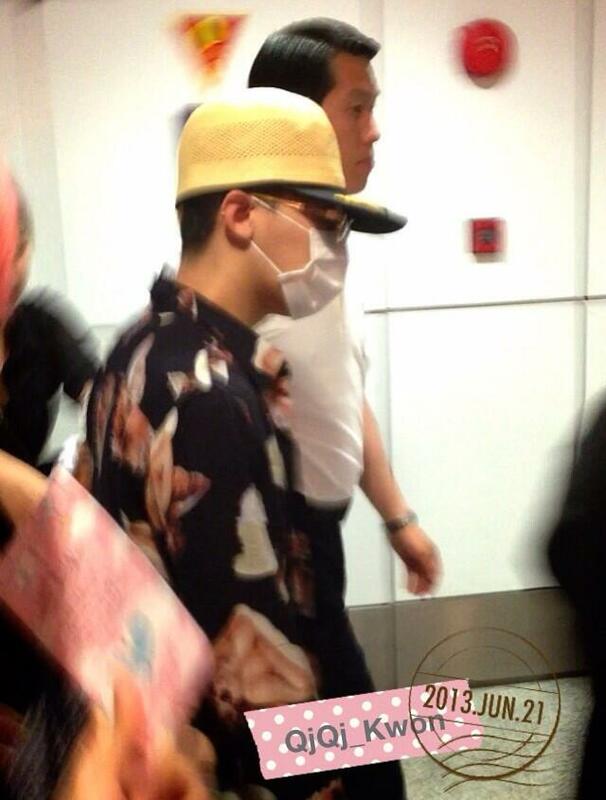 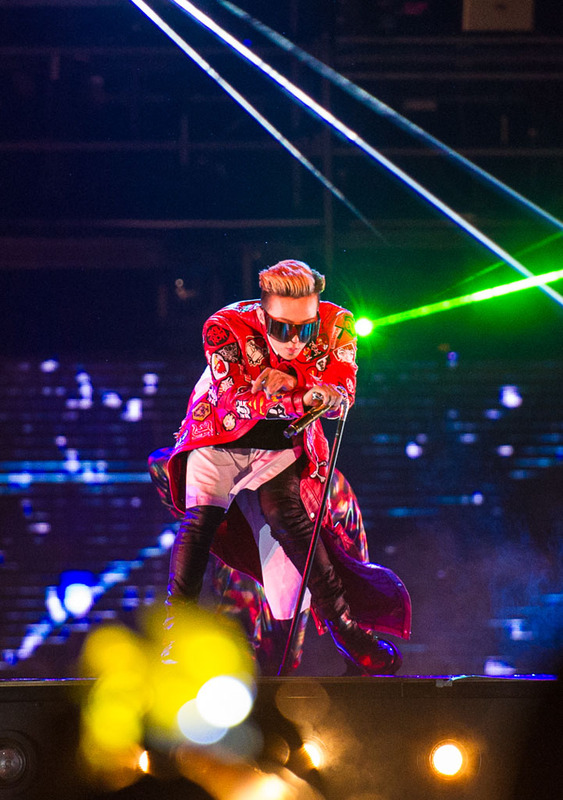 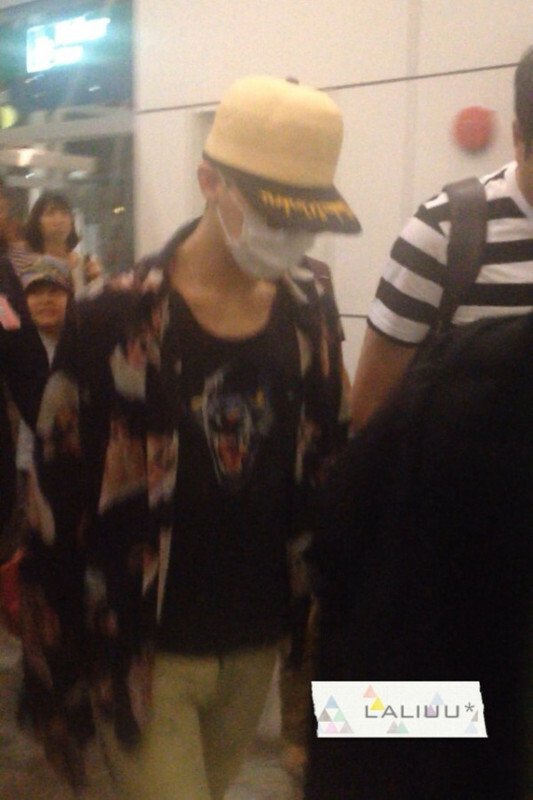 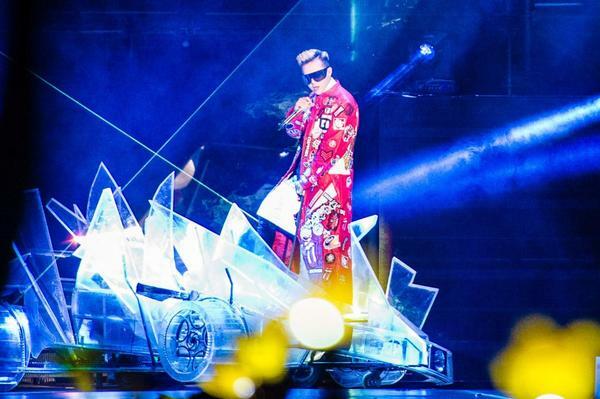 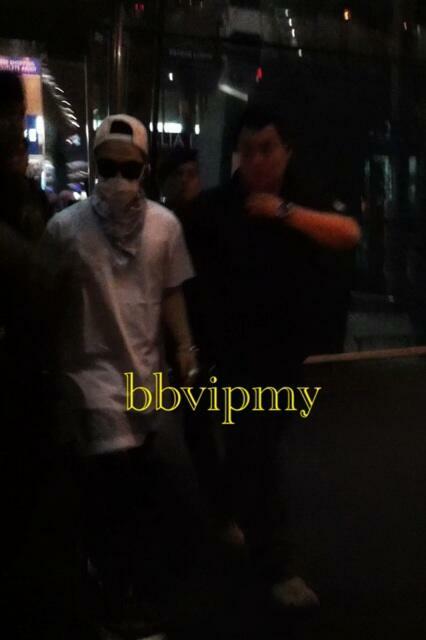 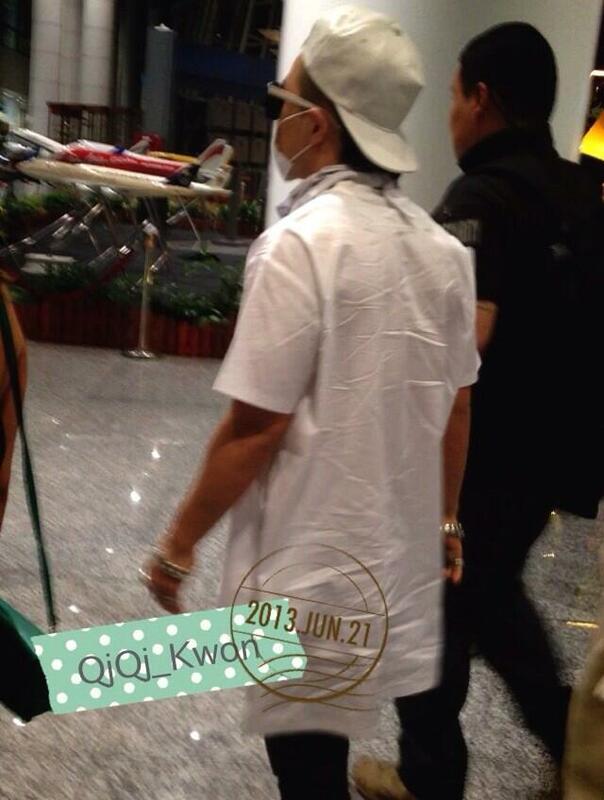 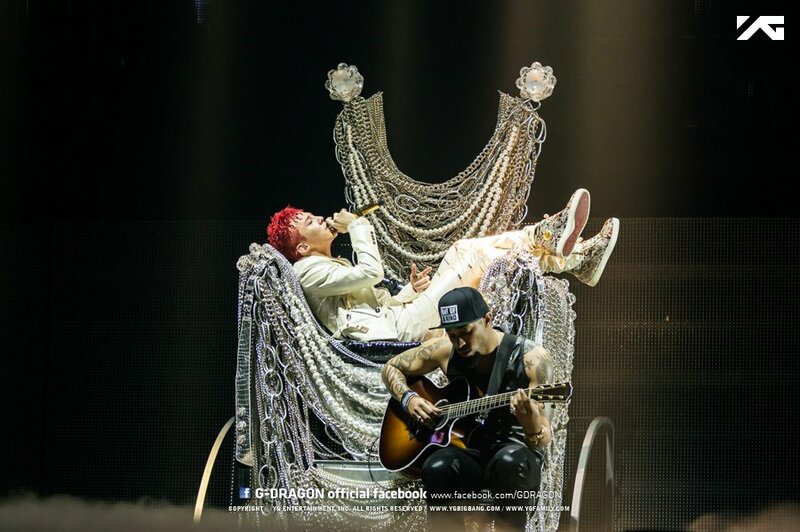 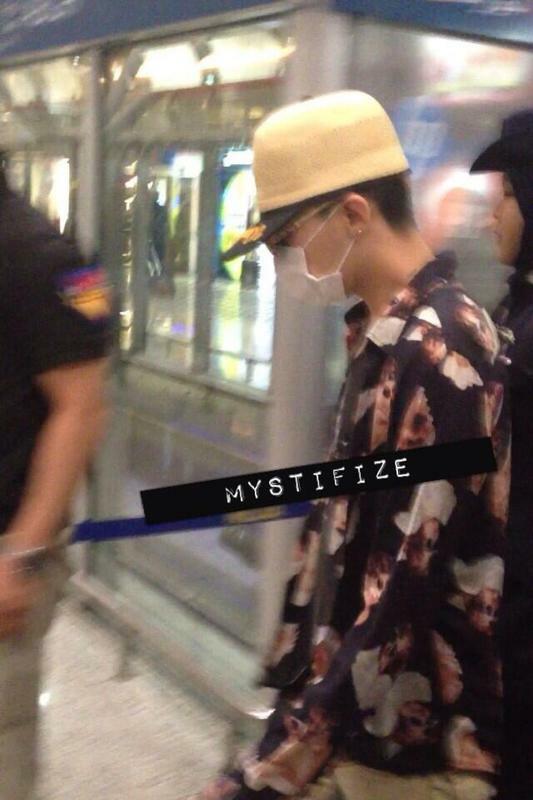 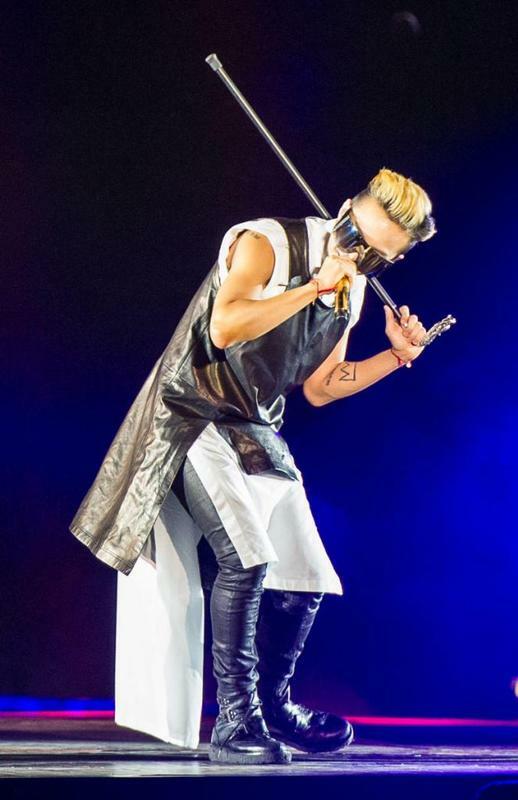 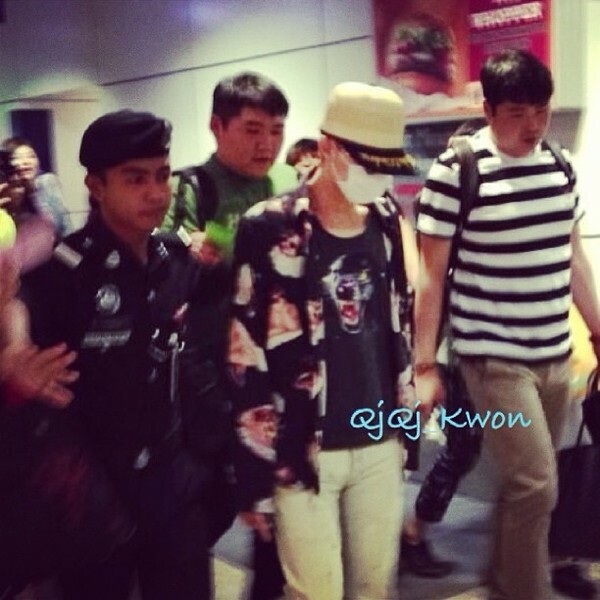 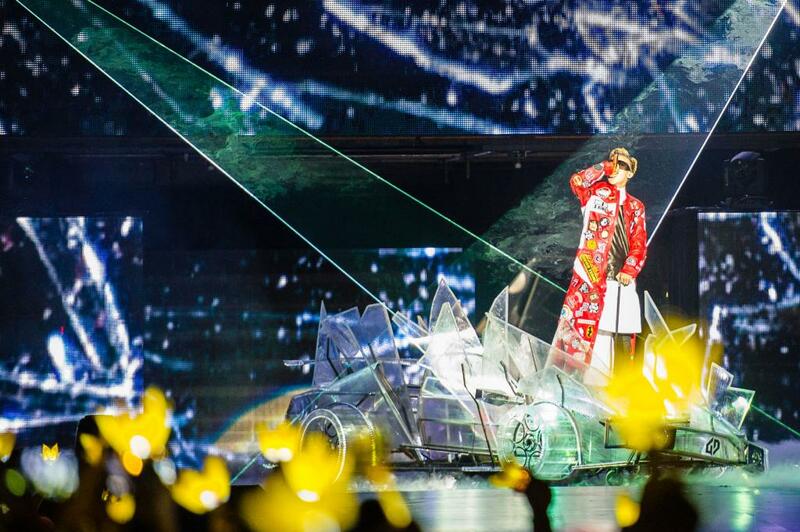 Check out photos of G-Dragon in KL! 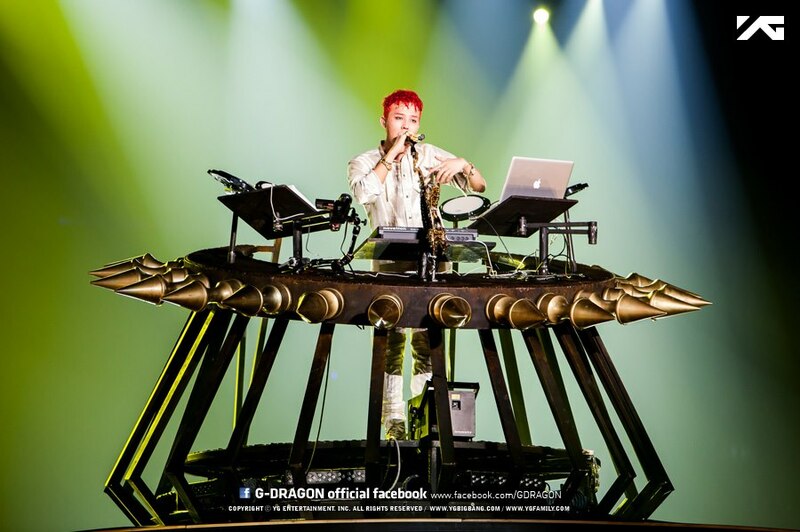 Running Into The Sun announced the G-Dragon 2013 World Tour: One Of A Kind in Malaysia on 2 May 2013. The concert will take place at Stadium Nasional Bukit Jalil on Saturday, 22 June, 8:00PM. 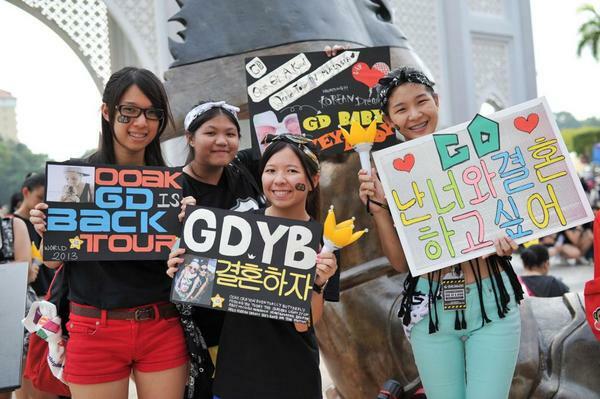 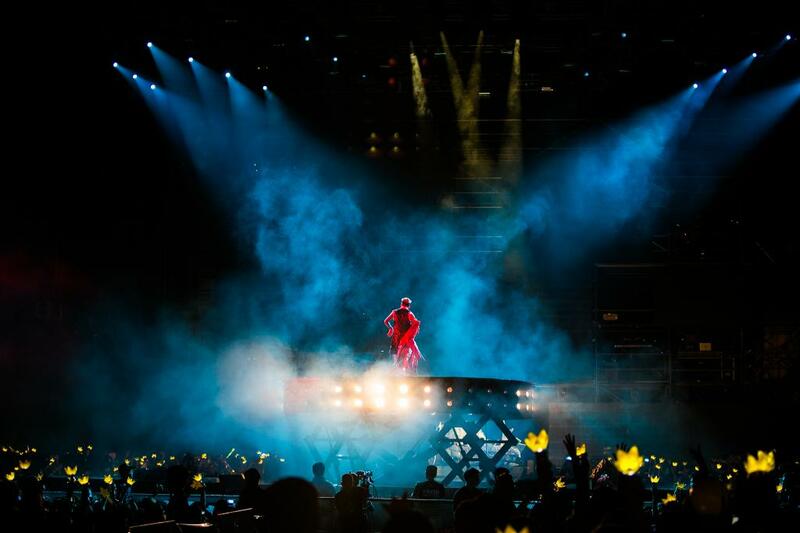 Beatrice Chia-Richmond, Managing Director of Running Into The Sun, "Malaysia was listed as one of BigBang’s most memorable stops on their concert tour, and we can’t wait to bring G-Dragon back for another mega outdoor party with his fans." 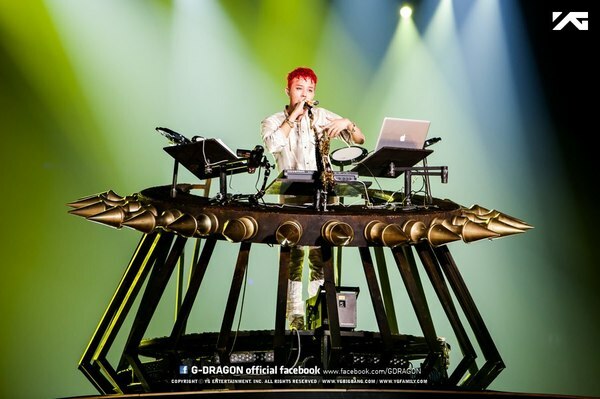 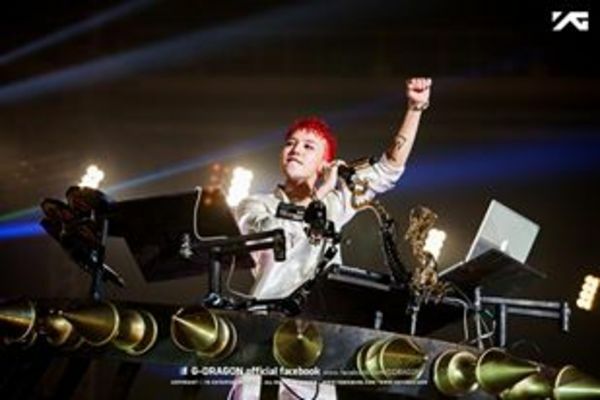 The G-Dragon 2013 World Tour: One of a Kind concert tour kicked off in Seoul on March 30, 2013 at the Olympics Gymnastics Arena, with confirmed stops in Japan, Hong Kong, Taiwan, China, Malaysia, Singapore, Thailand and Indonesia. 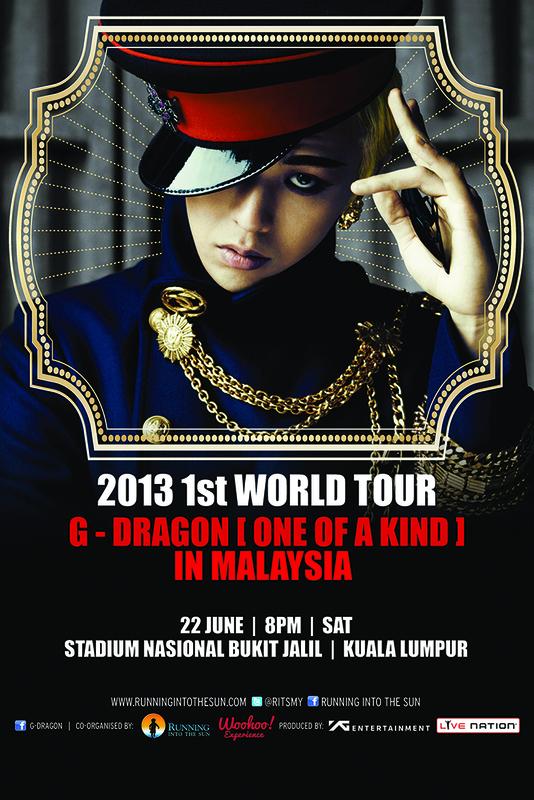 G-Dragon 2013 World Tour: One Of A Kind in Malaysia poster. 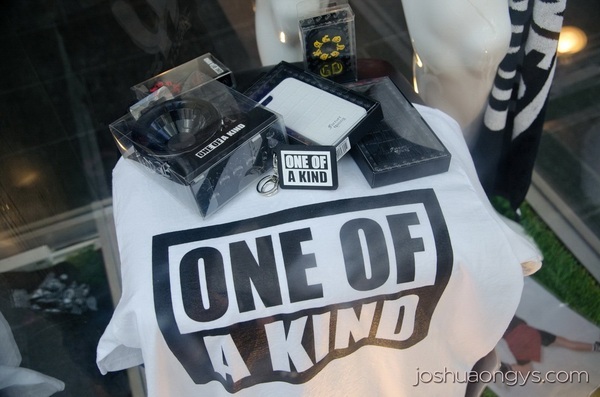 Tickets for the G-Dragon 2013 World Tour: One Of a Kind in Malaysia concert went on sale on 11 May 2013 at Fahrenheit88 with VIP tickets sold out within an hour of the launch. Fans started queuing up as early as Wednesday night which is 3 days before the event. 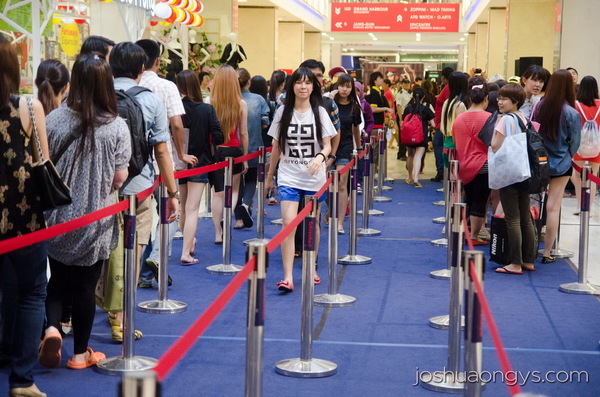 Hundreds of fans queued overnight, more than 1000 people queued before doors opened at 10AM of 11th May 2013. Concert merchandise received positive responses as fans showed their support for the concert happening 22 June 2013. 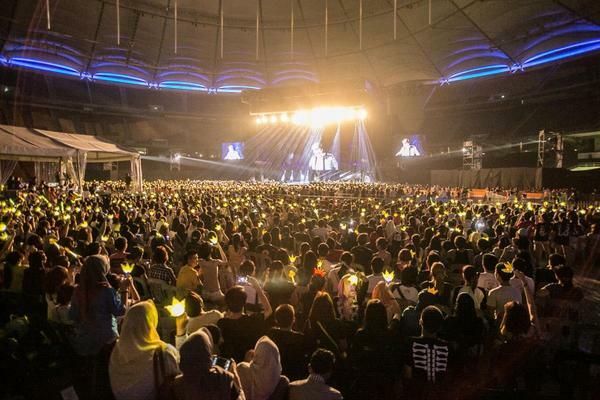 Tell me about ticket prices. 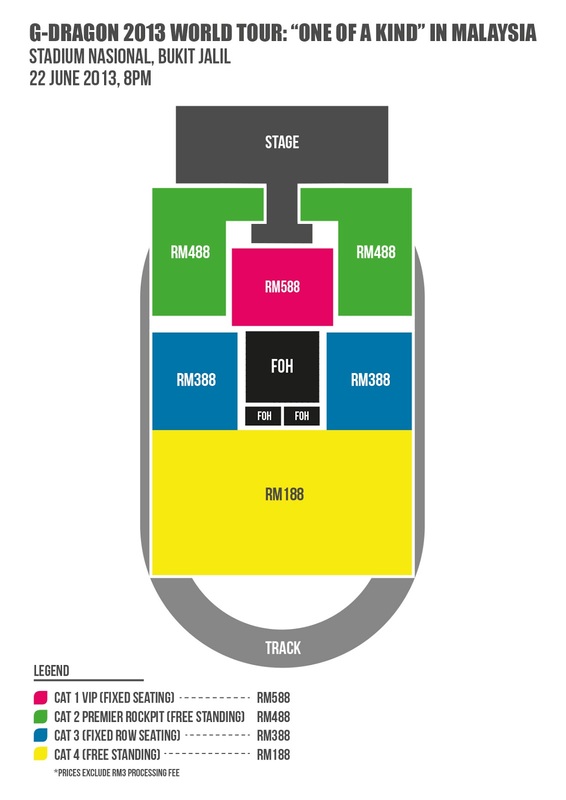 What is the stadium layout like? 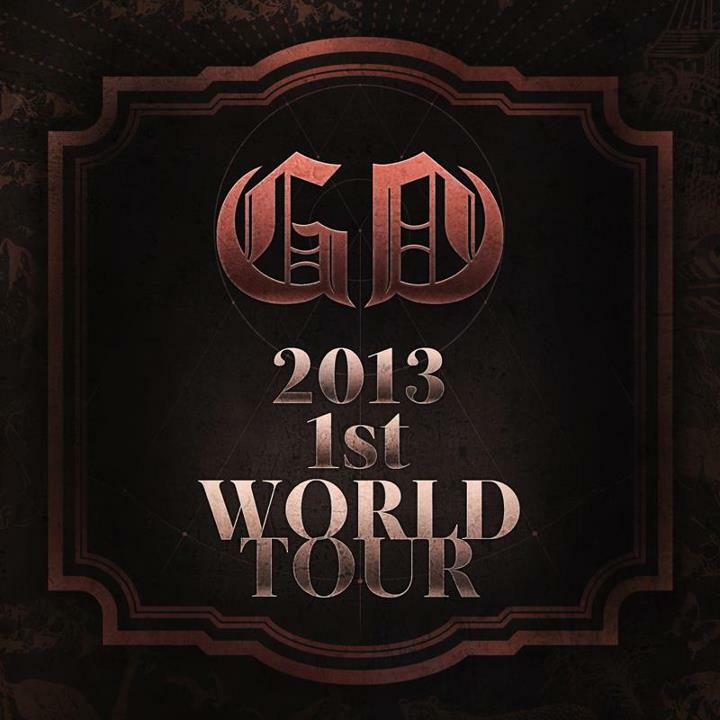 Stadium layout for G-Dragon 2013 World Tour: One Of A Kind in Malaysia at Stadium Nasional, Bukit Jalil, 22 June 2013, 8PM. G-Dragon 2013 World Tour: One Of A Kind in Malaysia Concert tickets are available on www.airasiaredtix.com and www.ticketcharge.com.my in 4 categories & priced at RM188 (free standing), RM388 (fixed seating), RM488 (rock pit) and RM588 (VIP). 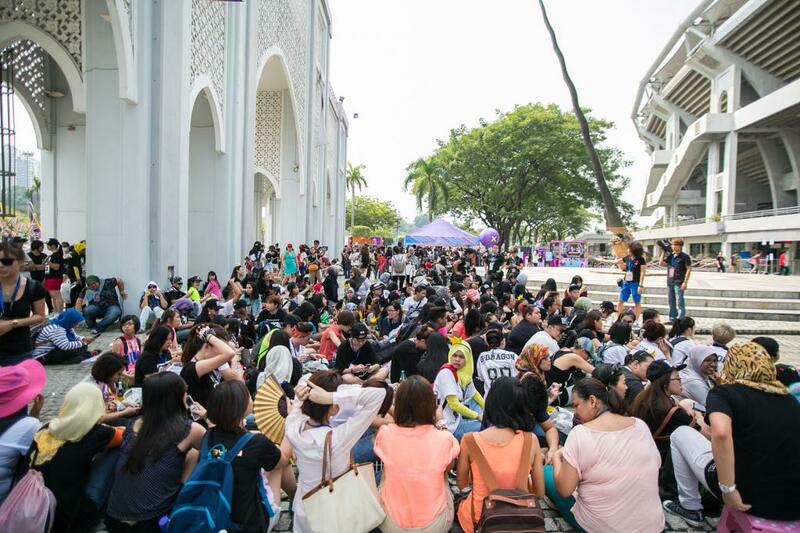 The concert organizer, Running Into The Sun, has specially arranged for RM588 (Category 1) ticket holders to receive autographed posters on concert day. 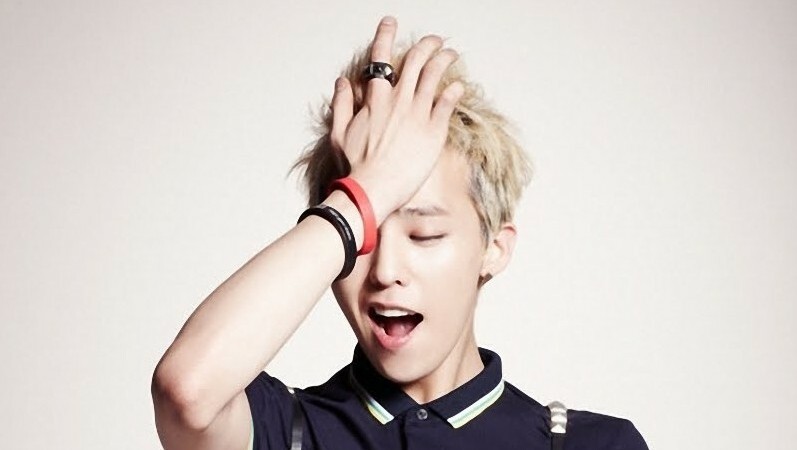 G-Dragon's real name is Kwon Ji Yong. 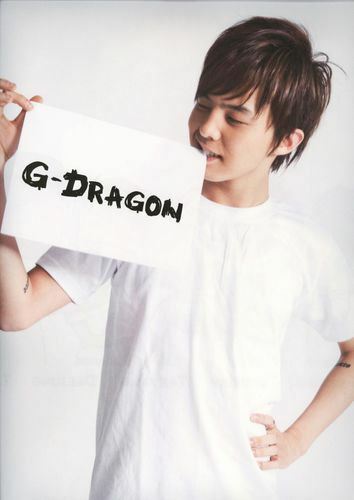 He was born on 18 August 1988 and debuted as the leader and one of the two rappers for the Korean group Big Bang. He started his music career with SM Entertainment at the age of 8 but moved on to becoming a trainee under the record label YG Entertainment. He released his debut solo album "Heartbreaker" in 2009 and collaborated with bandmate T.O.P on an album titled "GD & TOP" in 2010.